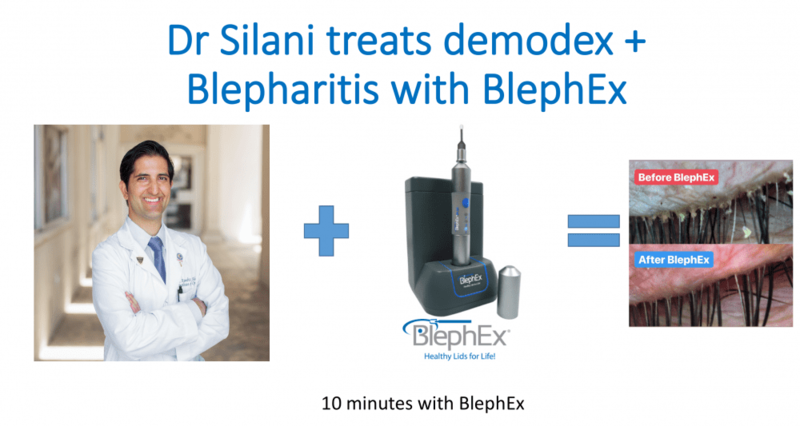 The Team at Beverly Hills Optometry & Dr Kambiz Silani absolutely we can conquer & manage blepharitis with BlephEx and MiBoFlo Thermoelectric technology. The combined BlephEx & The Eye Massage featuring MiBoFlo treatment improves Chronic Dry Eye sufferers condition. To pamper your eyes, call our office at 310-734-3446 or visit us at http://www.bheyeguy.com.